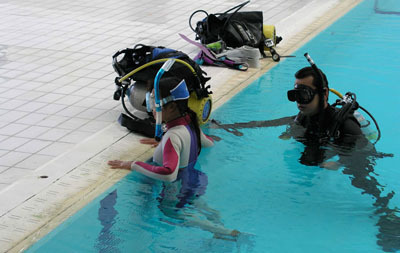 quality service, safety and of course a lot of fun! 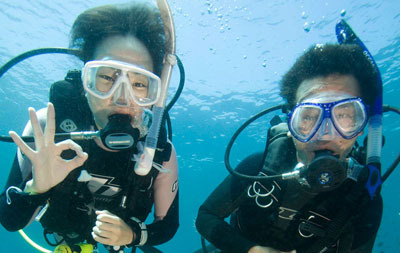 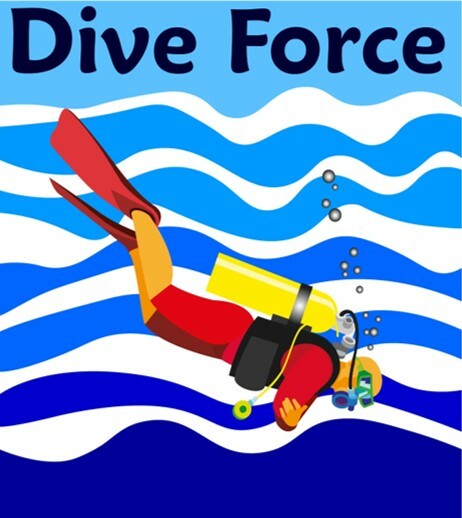 Learn to dive with us, continue expanding your skills and meet other divers. Welcome to Dive ForceWE LIKE TO MEET PEOPLE, GO PLACES AND DO THINGS, UNDERWATER! 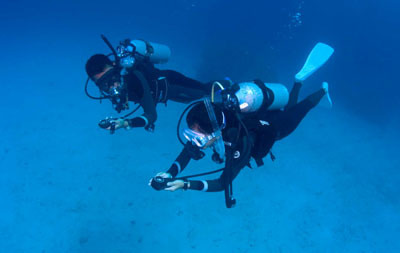 We offer highly experienced instructors and small class sizes, guaranteeing you a quality learning experience. 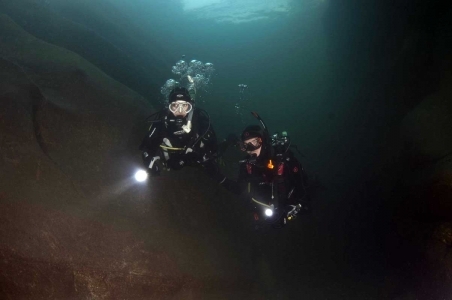 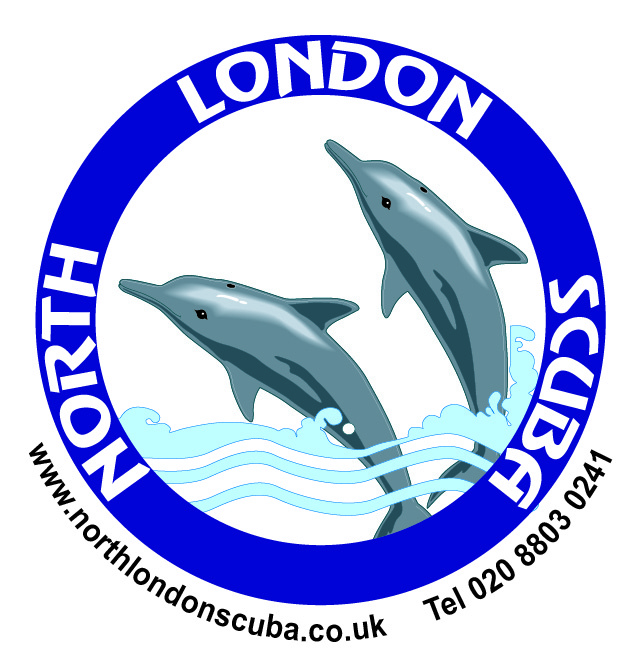 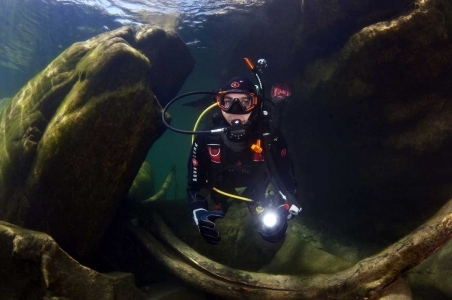 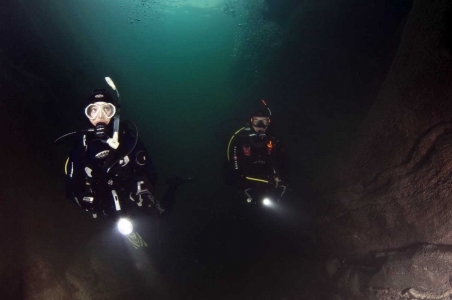 Through our dive club - North London Scuba, we provide a welcoming environment for qualified scuba divers to share experiences and join organised trips. Dive Force was established in 1982 and provides scuba diving services to North London, Hertfordshire and Essex.